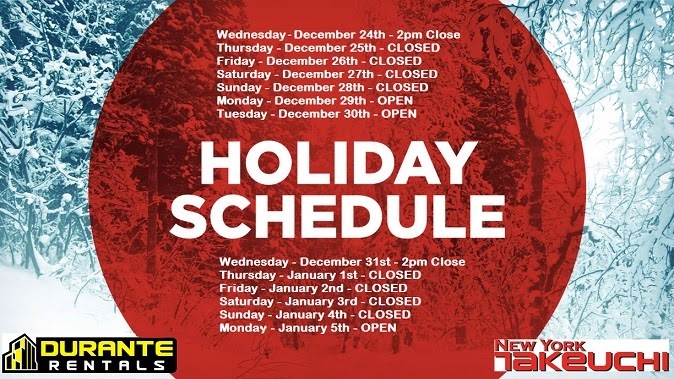 Durante Rentals and New York Takeuchi would like to wish all our customers, vendors, friends and family a very joyous holiday season and a safe and prosperous 2015! Please see the image below for our abbreviated 2014 Holiday business hours. 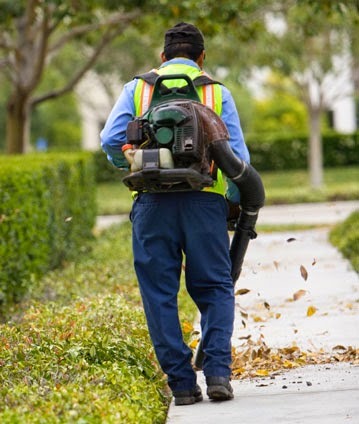 Did you know that leaf blowers are banned for use during specific months of the year in Westchester County, NY? While every municipality should put "quality of life" on the top of their list of concerns, the sound of leaf blowers and other landscaping equipment have been a familiar sound, especially in the summer, for the past few decades. With modern engineering lowering the decibel level on each and every model upgrade, it's a bit surprising that these archaic laws are still in effect. Perhaps Westchester's designation as having the highest property taxes in the entire country has something to do with that. In any event, here are a few of the municipalities in Westchester County with their respective leaf blower ban dates. 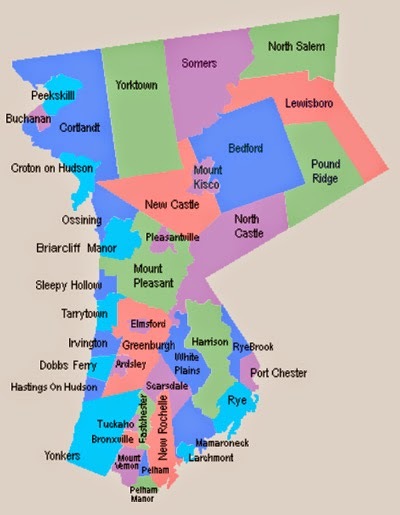 Map is Courtesy of www.WestchesterTowns.com.